Home / Website Design / Minimalism in Site Design: Is it Here to Stay or a Fad? 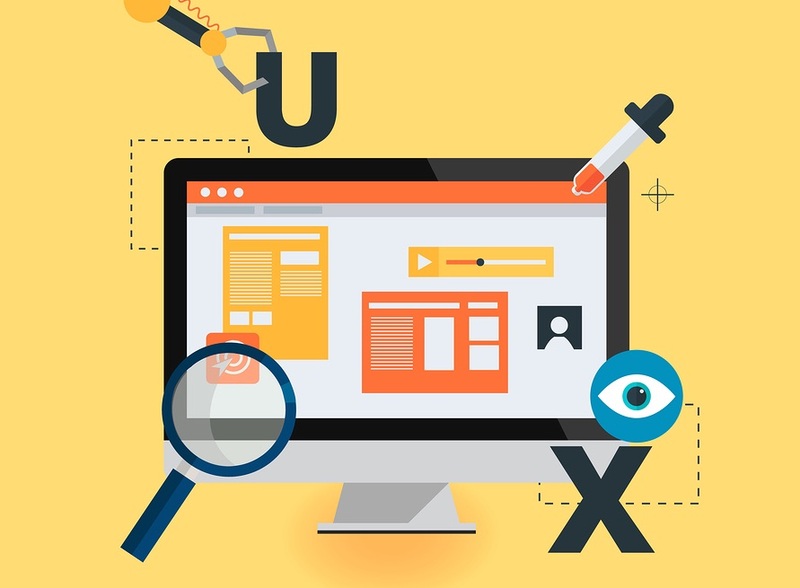 There are many trends that you can see today in web design. One of the recent trends that we are seeing is minimalism. As you can see from the link we provided on minimalism, it is a unique view of life that is more than a web design. It is a way of life. Similar to the hippy movement of the 60s and 70s, it implies a sense of lack by choice rather than by circumstance. The leaders of the movement tend to think of themselves are independent thinkers with an almost Gandhi-like sense of enlightenment that gets them through life by teaching contentment through simplicity. This philosophy or ideology has trickled down to the design world, and we see it in art, music, home interior design, and many other fields, including web design. When we look at minimalist websites, we see some things that are not present with more traditional internet sites. Below are a few of the components of a minimalist site. The essence of minimalist design is simplicity. When you come to a minimalist website, you will know it because of the level of simplicity that you see. For example, you may immediately see the “shop” graphic or button right in front of you with only a simple picture of what the business is about. You may see an “infinite scrolling” mechanism installed on the site because the web designer has created an automatic scrolling script on the page. Some viewers like this and some do not so you should think carefully before installing this type of mechanism on your website. Too much automation can create a sense of loss of human connection, and that’s the last thing you want when you are trying to establish relationships with your customers. This brings us to our question of the hour: is minimalism here to stay or is it a fad? If you look at the history of technology, including hardware, software, and web design, you will notice that nothing stays the same forever. In fact, a common saying in the tech world is, “The only thing that is for certain in technology is change.” This is meant to be a play on words, but it also holds a lot of truth. No matter how good something seems to be right now, there is always some new idea or system waiting in the wings to take its place in a short time. No one knows whether the notion of minimalism will stay around or not, though there are quite a few companies who have decided it is the way to go. Should you use minimalism in your web design? The question of whether you should consider using minimalism in your design depends on some factors. What type of business do you have? 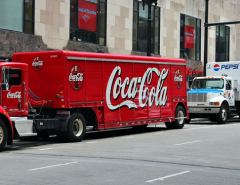 Does your business type lend itself to minimalism because of the type of business it is? For example, this minimalist design for Leen Hyne Fine Jewelry simply shows two finely designed delicate gold and diamond rings until you use the infinite scrolling mechanism by clicking the down or side arrows. When you do this, it takes you to the next section of the website without having to change pages. At the top of this site, you will see a few other choices including the designer information, a news option, and locations where you can find their jewelry. This type of browsing and scrolling setup is convenient for the visitor because everything is easily accessible without even having to change the page. However, not all customers appreciate this type of design equally. Many visitors find that it is annoying to have the site take you through the tour without them having to do anything. While it does require a small action on the customer’s part, everything is almost “too easy.” Can minimalism be overdone? For the answer to that question, let’s consider why we would want to use it in the first place. If you are considering using a minimalist design, consider your type of business first. Is your business the type that you want people to focus on only one or two items such as is the case with the jewelry example above? Is it a business that is inducive to needing simplicity so that the customer will only focus on one aspect of the business? Some business types seem to work with a minimalist design, and some do not. Think about your goals for your business and decide whether you think it would work for you. Another factor that you should consider is what the focus of your site is. Do you want to encourage more sales and is that the primary goal of your online business? If so, minimalism may be a good solution for clearing out the clutter of your traditional site and choosing a more simple, minimalist look. 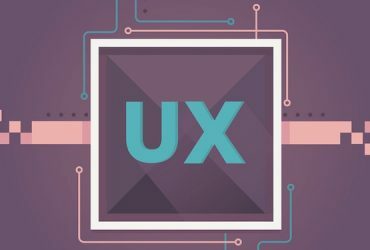 UX is known in tech circles as “user experience, a number of” and this includes the entire user experience, not just whether something is cutting edge or convenient.some things that provide your visitors with a positive UX. It is not all about your design. It is also about the functionality of your site. While minimalism can provide an “ease of use” aspect that some customers may appreciate, it may annoy others because they do not feel that they have control over where they are going on your site. This is a psychological thing for many people and can reduce, rather than increase the customer user experience over time. In essence, we believe that minimalism is a fad. 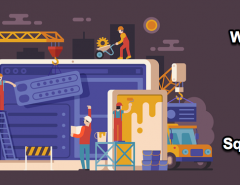 While it is convenient for some and seems to offer a clean-cut type of web design style that is easy for customers to interact with, it may lack a certain sense of creativity and traditionalism that many have come to respect and love. Remember that sometimes the best things are not necessarily the newest. 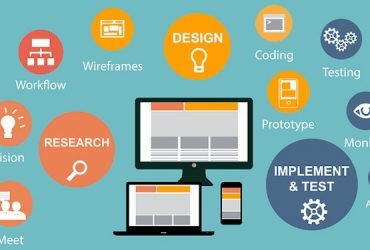 If you are wondering whether you should follow the fads or stick to a more traditional approach to your web design, visit us at webdesignteam.com. We are highly-skilled web designers, creative engineers, and artists who are ready to help you to find the best design for your online brand. 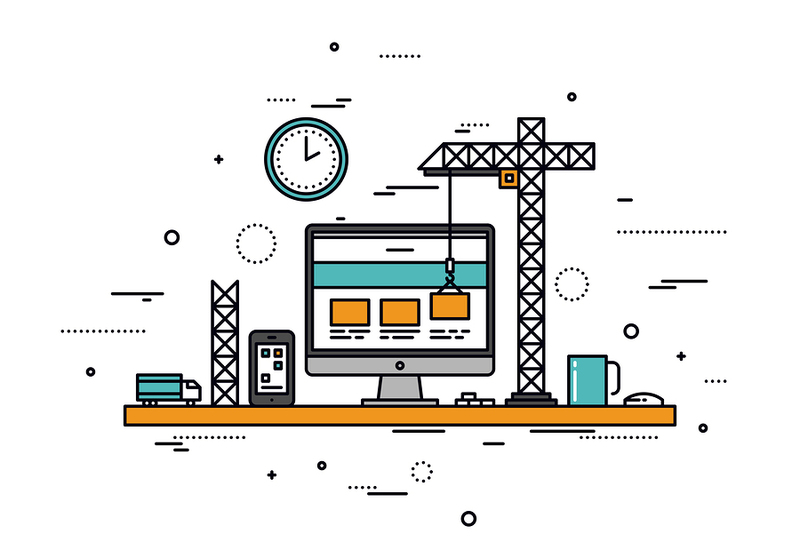 Whether you want a traditional website or a minimalist look, we can help. Let us evaluate your business and help you create a website that captures the essence of your branding while appealing to your target audience. Remember it doesn’t matter that you follow the trends unless it leads you to the right place. 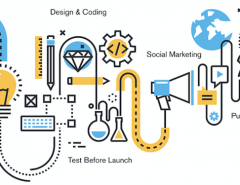 Pleasing your target audience is the most important thing when it comes to creating a website that your customers will feel comfortable with and want to do business with you. 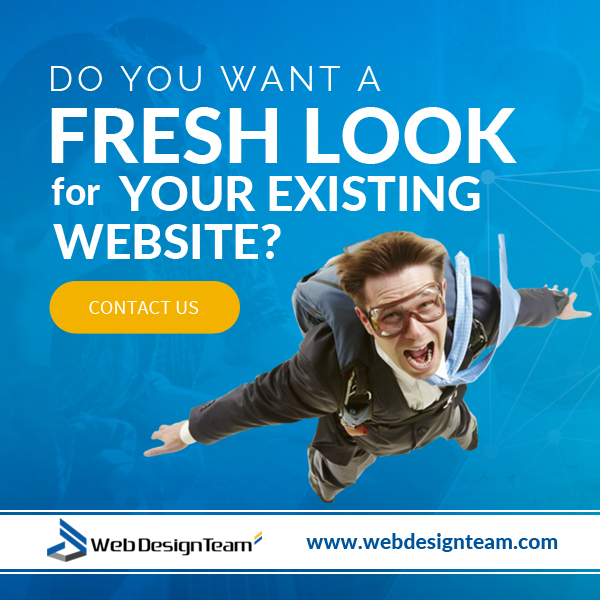 See us today at webdesignteam.com then hop on our site and get a free estimate. 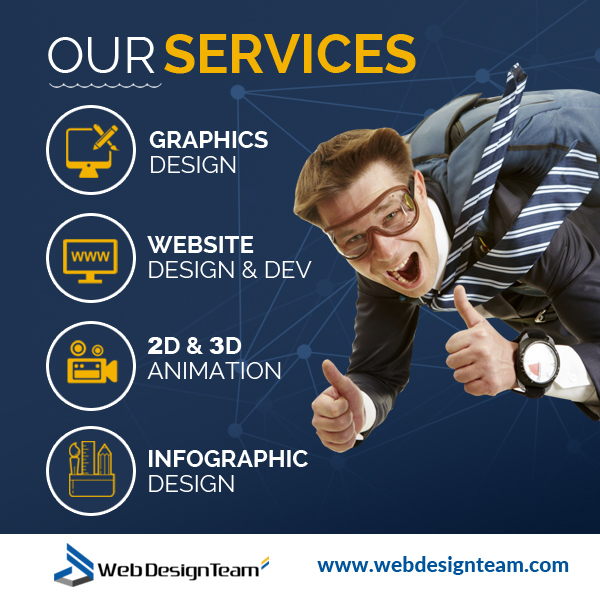 We’ll get started with your web design right away, and we will keep you informed on the results every step of the way. We look forward to meeting with you!